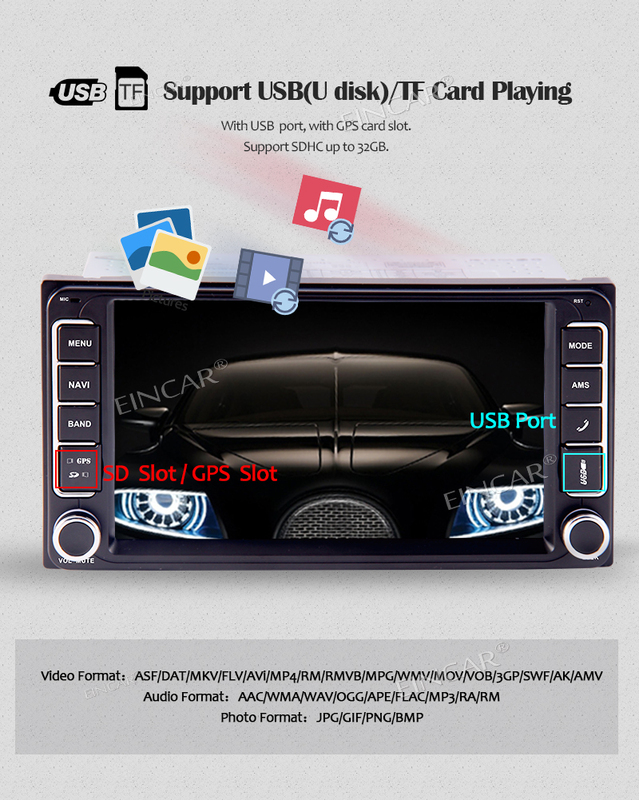 * Wireless Backup Camera for free as gifts! 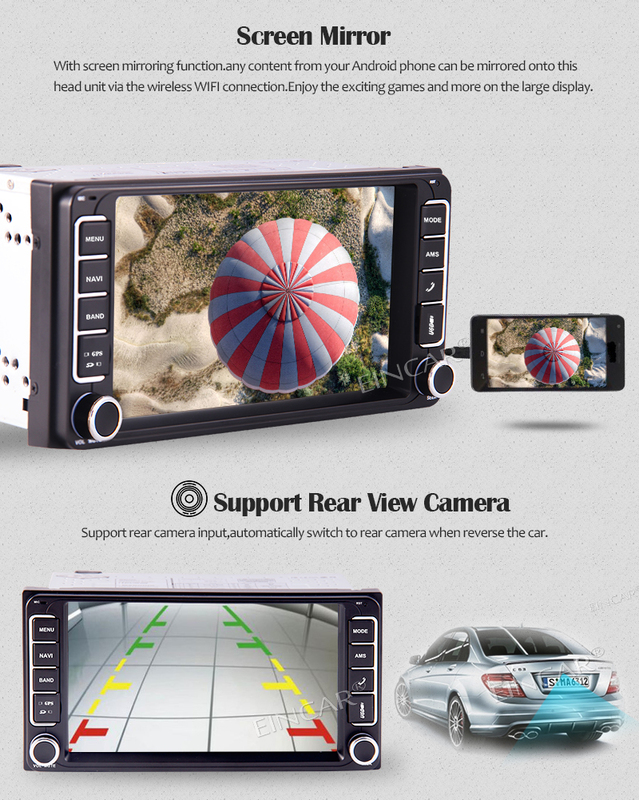 with the wireless backup camera(wireless receiver and transmitter together), automatically switch to rear camera when reverse the car. 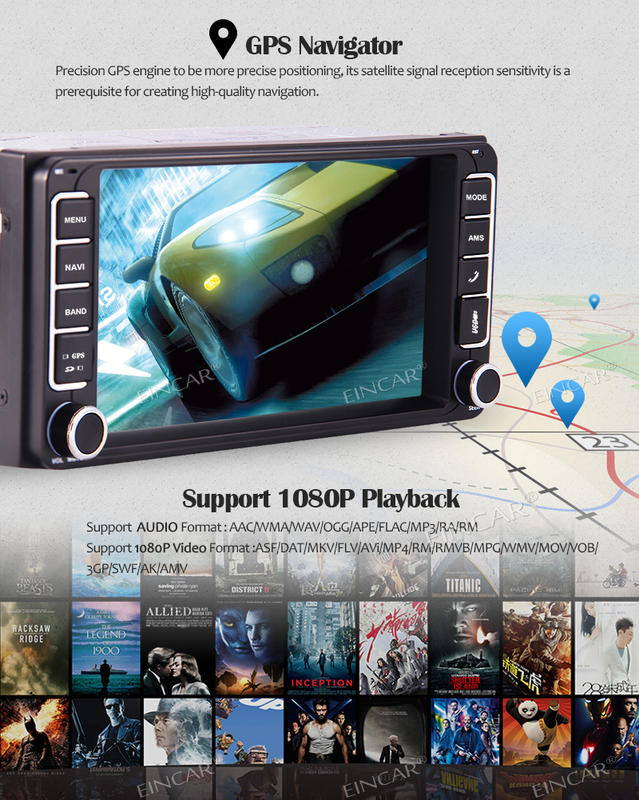 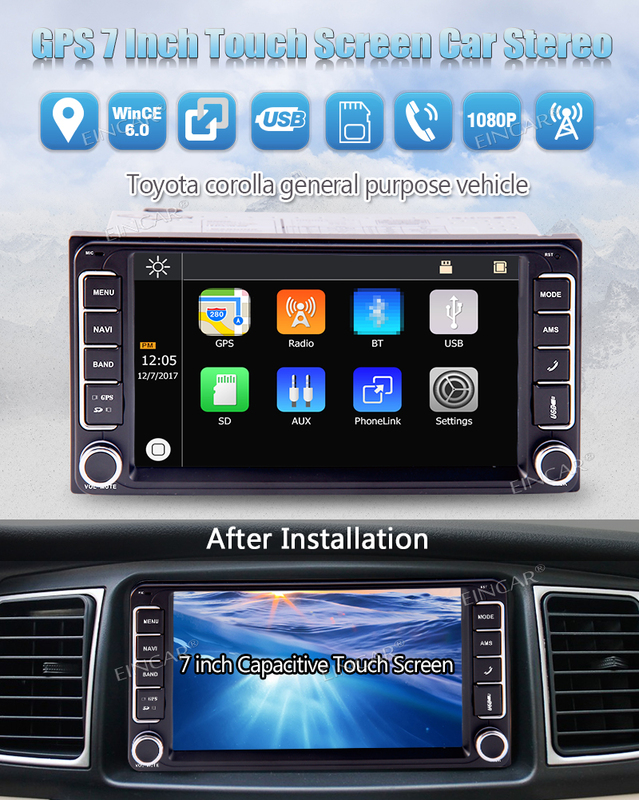 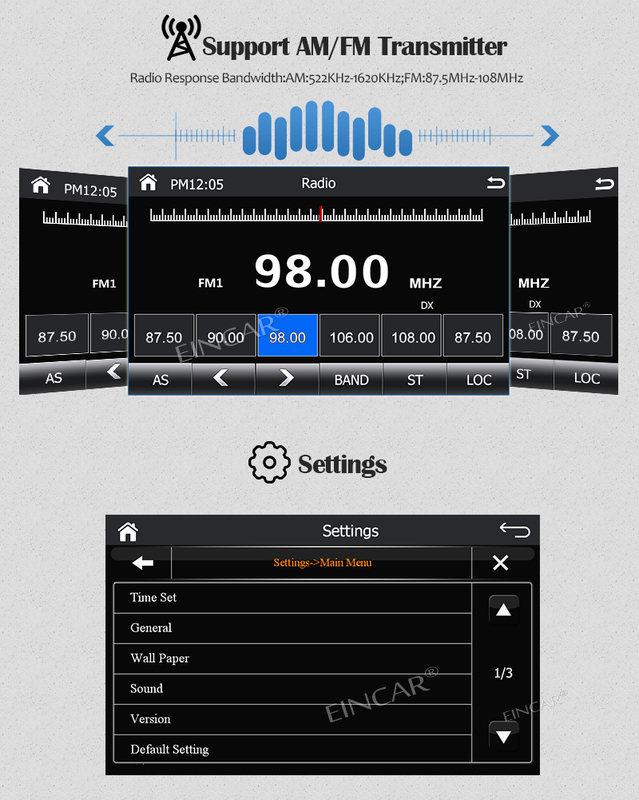 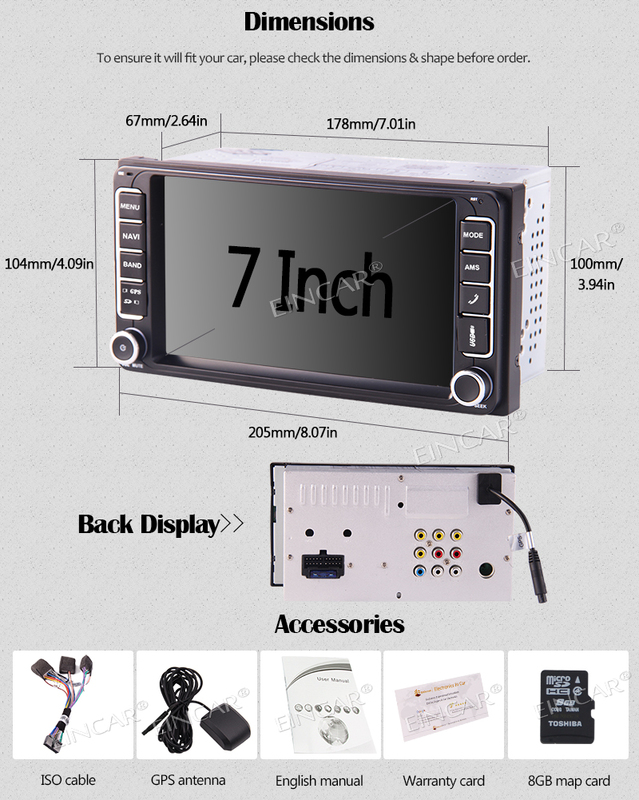 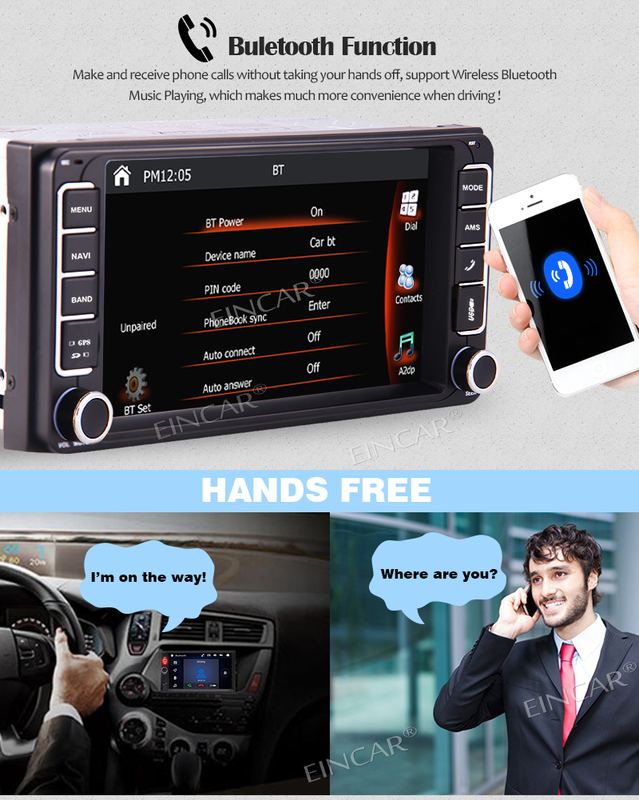 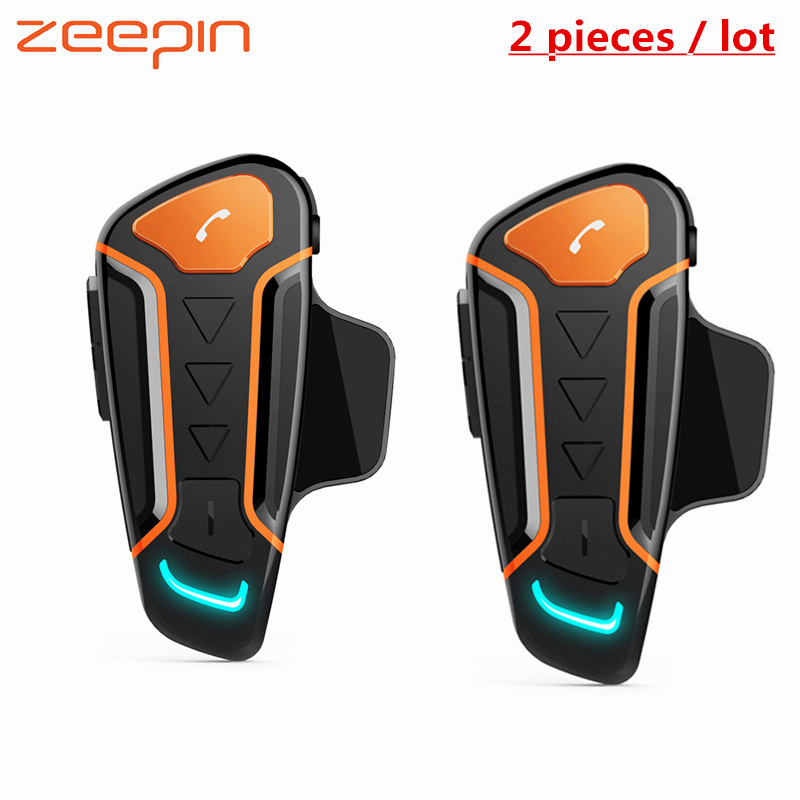 This For For Toyota car mp5 player fits most of the following For For Toyota models below. 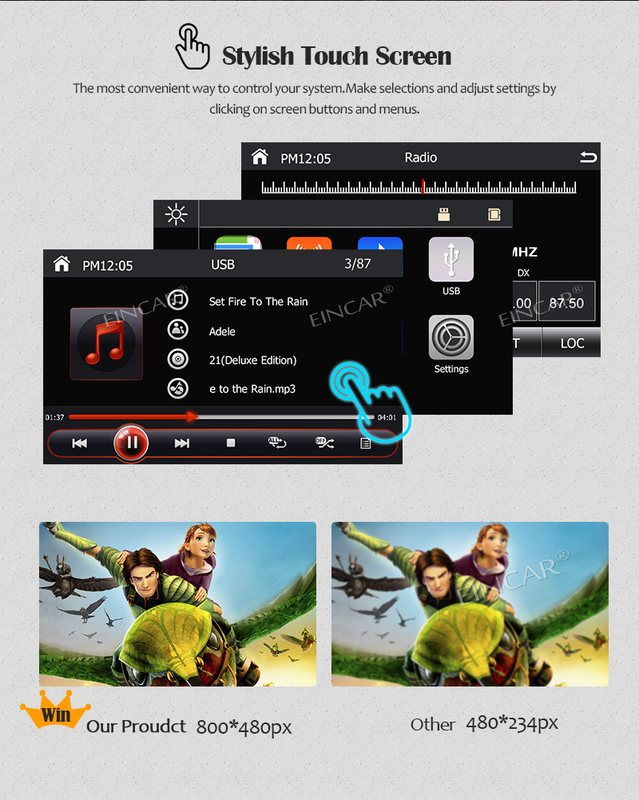 - Mirror-Link to achieve audio, video and picture in the phone synchronized playing.